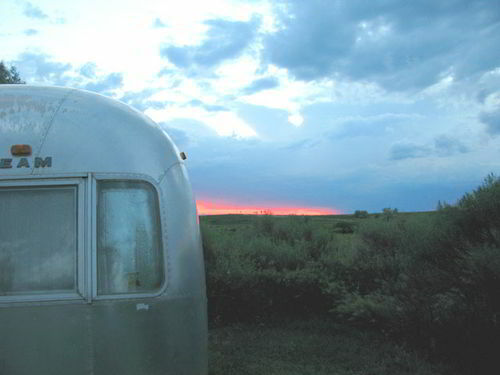 8 Ways to Enjoy the Great Outdoors in Austin, Texas. 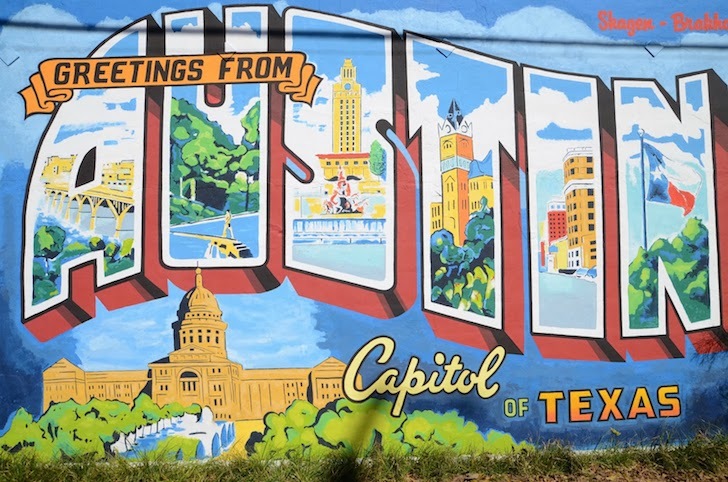 Austin, Texas is one of the fastest growing cities in America - and for good reason. See eight things you're missing out on in Austin here. 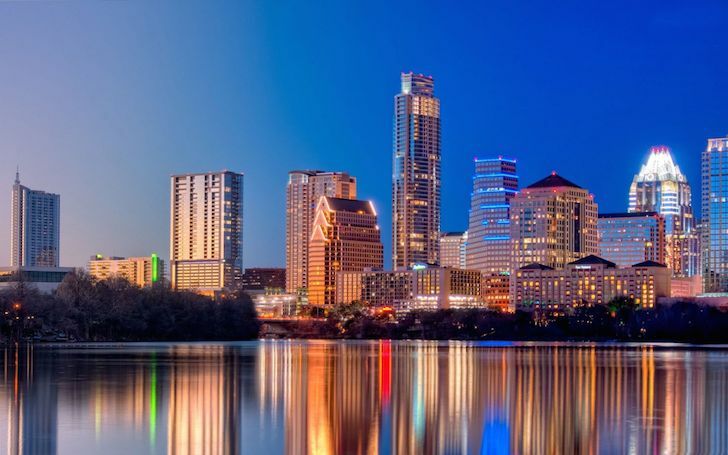 If you’re planning a trip to Texas, the city of Austin should be high on your list of places to visit. With its vibrant music scene, famous barbecue, and deep-rooted history, Austin offers up something for everyone. With a year-round summery climate, including 300 days of sunshine and an average annual temperature of 68 degrees, it’s no wonder that it’s one of the fastest-growing cities in America. Here are eight of my favorite things to do in Austin, Texas. Austin is consistently ranked as one of the fittest cities in the country. You can join the locals doing their best to keep this ranking on the 10 mile Ann and Rob Butler Trail around Lady Bird Lake. Hop on the trail and join the fun on this busy and mostly-flat route with views of downtown Austin and the water. It’s a pleasant place to walk, run, or bike. The more popular sections near the Mopac Bridge and Zilker park are often crowded, but if you venture down to the east side of the lake, you’ll discover a quiet path that winds through shaded parks and alongside a lush shoreline. Between April and October a stunning, and slightly spooky, show takes place near the Congress Avenue Bridge. 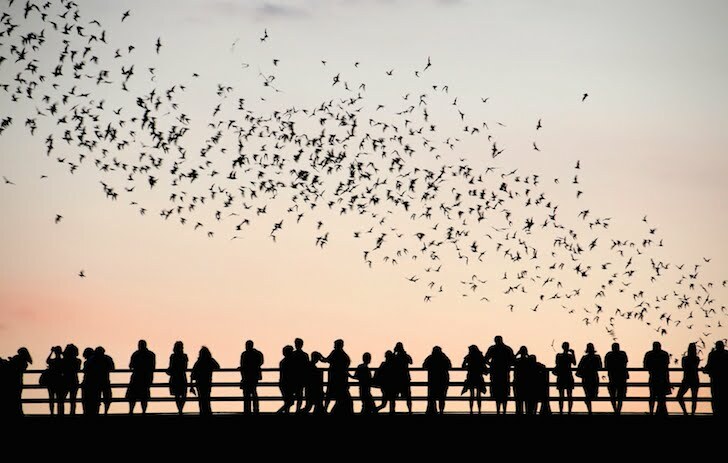 To the delight of the crowds who gather to watch, between 750,000 and 1.5 million bats fly out from under the bridge near dusk, creating a black cloud in the sky. The bats gather under the bridge sometime in the spring and hang around until October when they begin their migration south. The best time to see the bat show is in August when the young bats join their mothers for their nightly flight in search of food. Austin has a lot of food trucks. 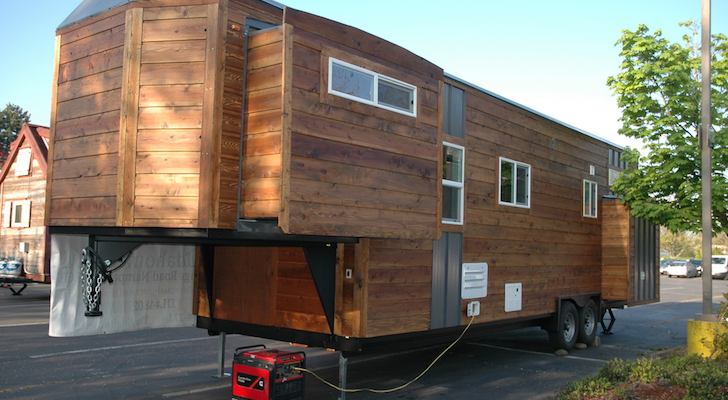 You’ll find them parked on corners, empty lots, and tucked behind bars and breweries. There are so many food trucks in Austin that you could probably spend weeks, or maybe even months, touring the different food trucks without making a repeat visit. 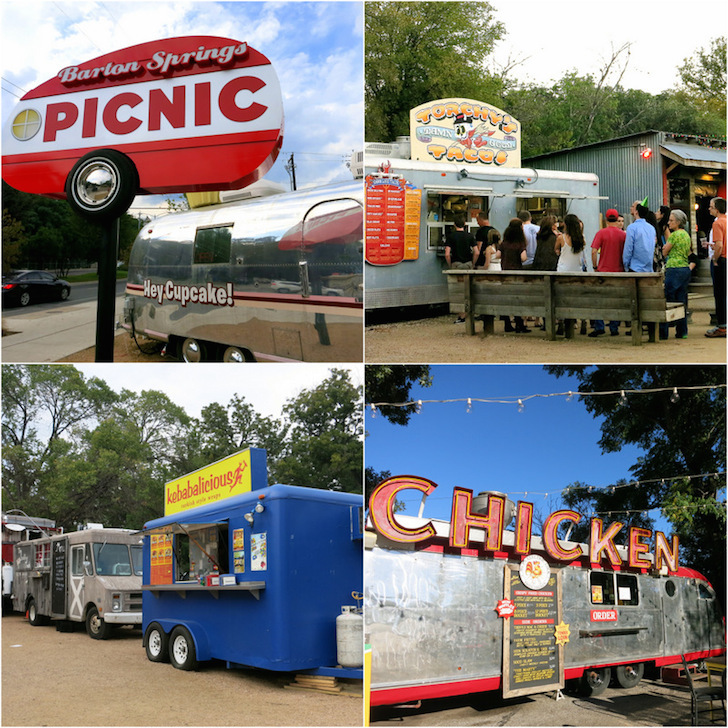 One of the best ways to stuff yourself with the tasty and unique options around the city is by seeking out a food truck court, such as the Barton Springs Picnic. Here you’ll find seven different food trucks serving meals such as The Mighty Cone’s fried avocado and spicy slaw or Turf N Surf Po’ Boy truck’s blackened crawfish tacos. And don’t forget to sample the cupcakes from the Hey Cupcake! 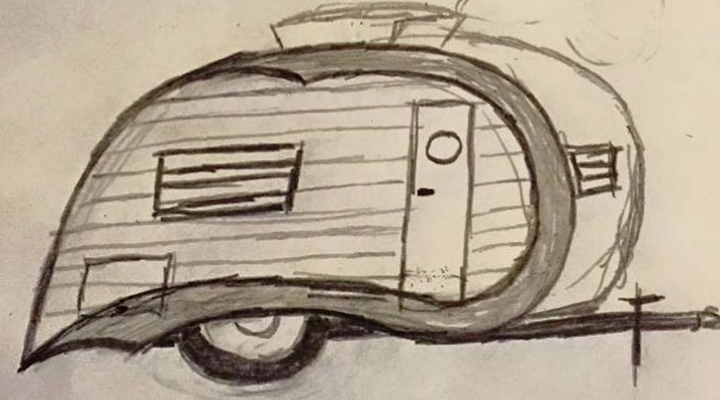 Airstream truck. Austin is the undisputed music capitol of Texas. Due to the mild year-round climate, the city is a great place to catch a show at one of its many open-air venues. 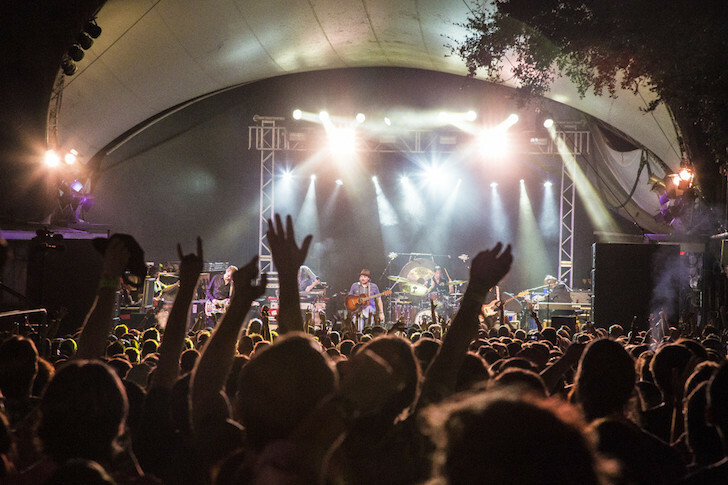 Check out one of Austin’s largest outdoor stages, Stubbs, where you can groove to the beat while noshing on some famous BBQ. 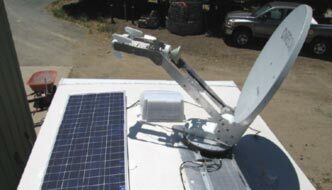 Or visit Mohawk, a local indoor/outdoor favorite that hosts some of the city’s most popular shows and annual events. Another local spot for alfresco music is the Cedar Street Courtyard – a sunken courtyard nestled among towering buildings that provides an intimate setting for guests to enjoy music seven nights a week. With its 19th Century churches and cathedrals, stunning skyline filled with flashy modern skyscrapers, and balmy weather, Austin is a great city to explore on foot. There are a number of free walking tours around the city. For a self-guided historic walking tour of Austin simply stop by the Austin Visitor Center and pick up a brochure. Or if you’d rather listen than read while out walking, get the free Historic Austin Tours app for your iPhone or iPad. Self-guided tours of the State Capitol Grounds and the University of Texas are also available. For a more structured guided tour, sign up in advance for one of several guided tours that take you through Victorian-era neighborhoods, around the famous 10 block Congress Ave, or through the University of Texas campus. 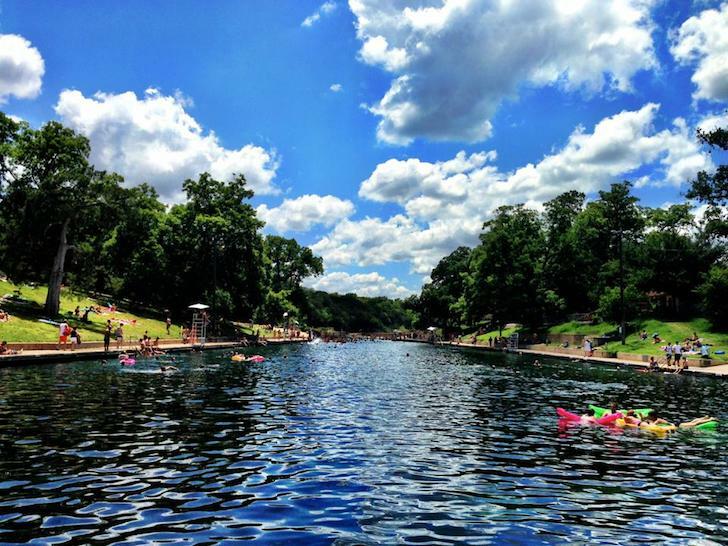 Barton Springs Pool is the place to go in Austin for a cool dip. Measuring nearly three acres in size, these underground fed springs enjoy an average temperature of 68-70 degrees, ideal for year-round swimming. The pools vary in depth and are surrounded by a lush, grassy lawn that’s perfect for lounging. The cost for a day of splashing and wading is $4 for adults and $2 per child. 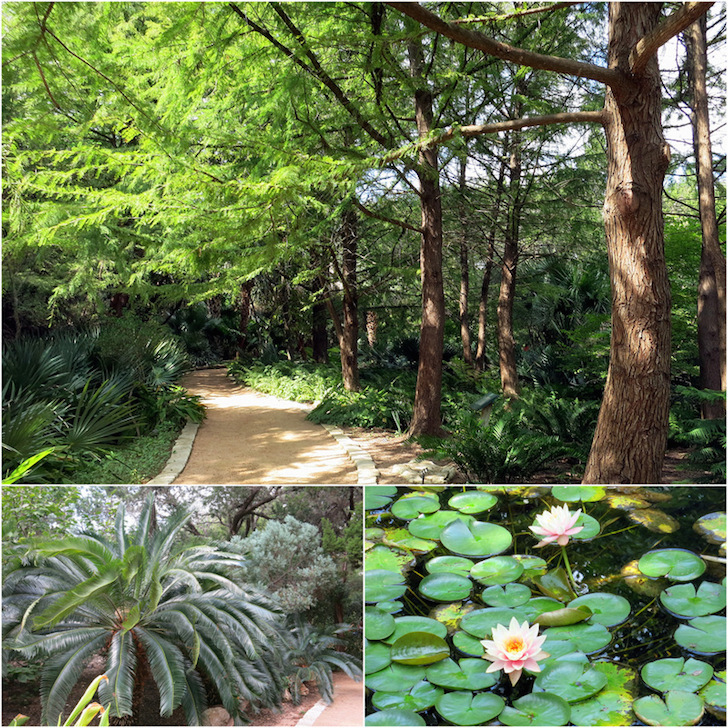 An oasis among the city buildings and concrete freeways, the Zilker Botanical Gardens is a great way to spend a few hours with Nature. Pick up a map at the garden center and wind your way through 26 acres of themed gardens. Discover the Japanese garden, the Green garden filled native plants, the Prehistoric garden overflowing with giant-leaved shrubs and soft mossy trees, and the Rose garden bursting with colorful blooms. 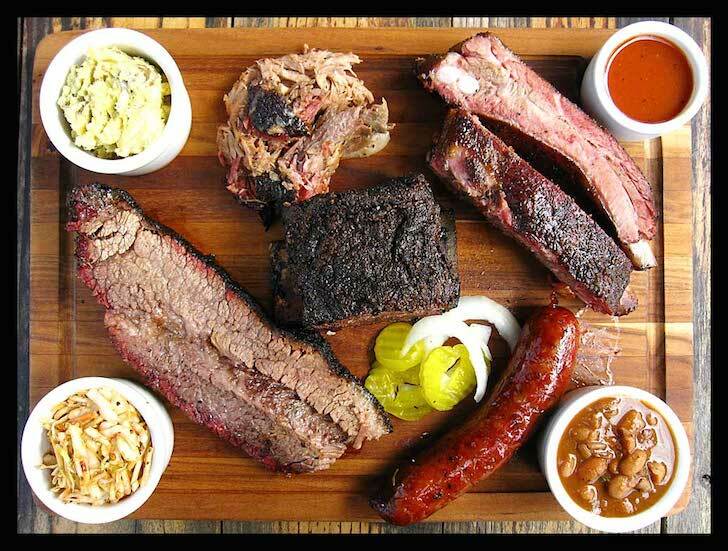 Texas is famous for its mouth-watering, finger-licking barbecue. It used to be that the very best Texas BBQ was found outside the Austin city limits in towns such as Lockhart, Llano, and Driftwood. But in the last few years Austin has undergone a BBQ renaissance of sorts, and these days some of the tastiest BBQ can be found at the numerous BBQ joints sprinkled around the city. 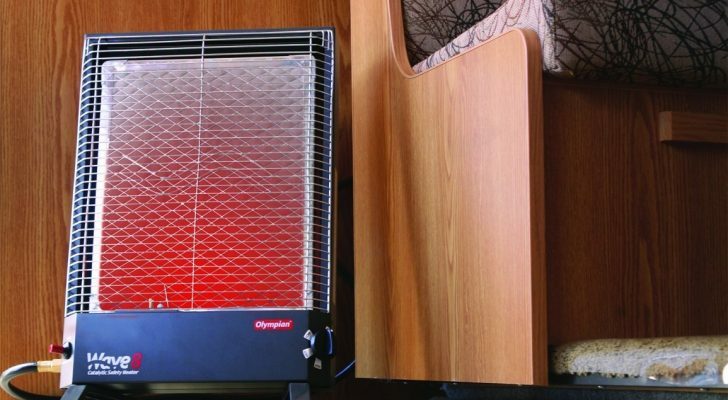 The most famous BBQ joints are known not only for their platters of meat, but also the long lines to get this short-supply, high-demand regional delicacy. For many people waiting in line for BBQ is part of the total experience. 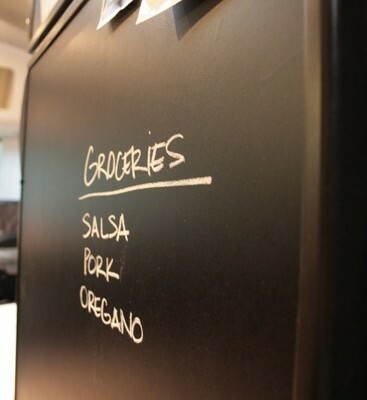 Patrons willingly stand in line for upwards of 5 hours at places such as La Barbecue and Franklin Barbecue! 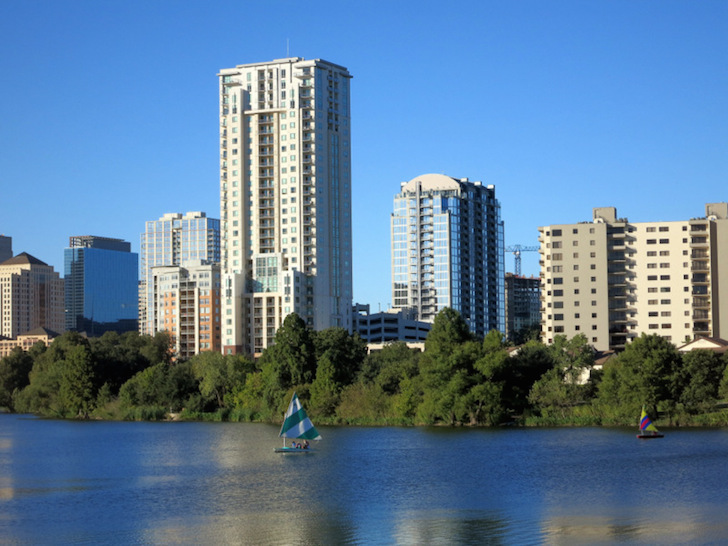 The city of Austin is growing by leaps and bounds each year. I’ve only shared a few of the many great features of this city. 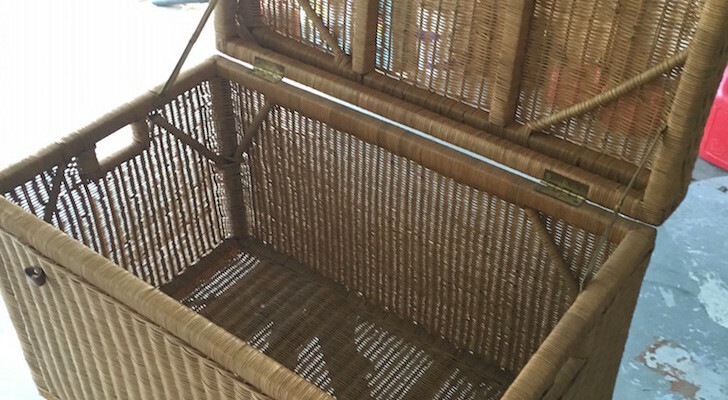 If you’ve got a special place that you want to share, let us know about it in the comments.